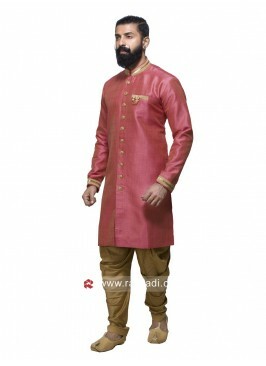 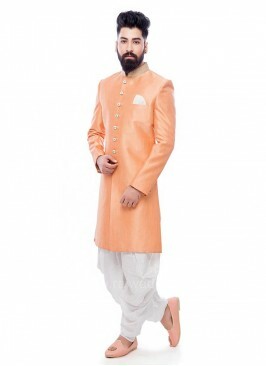 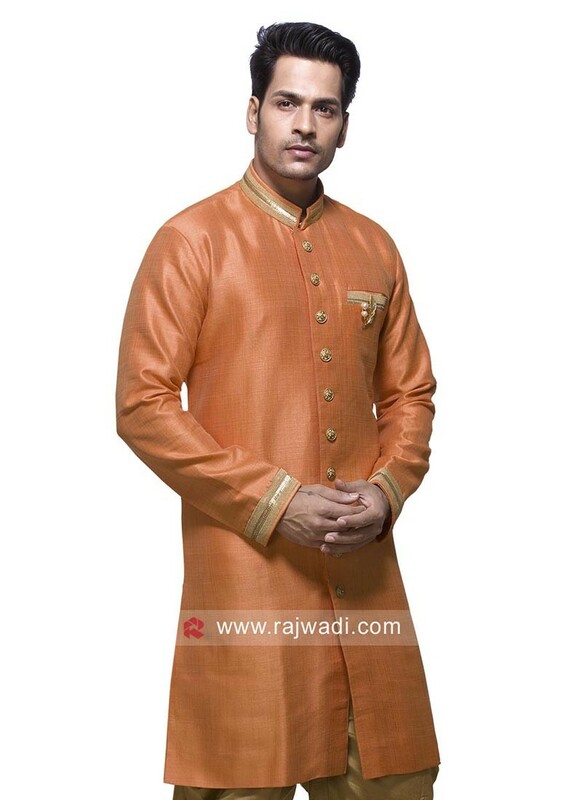 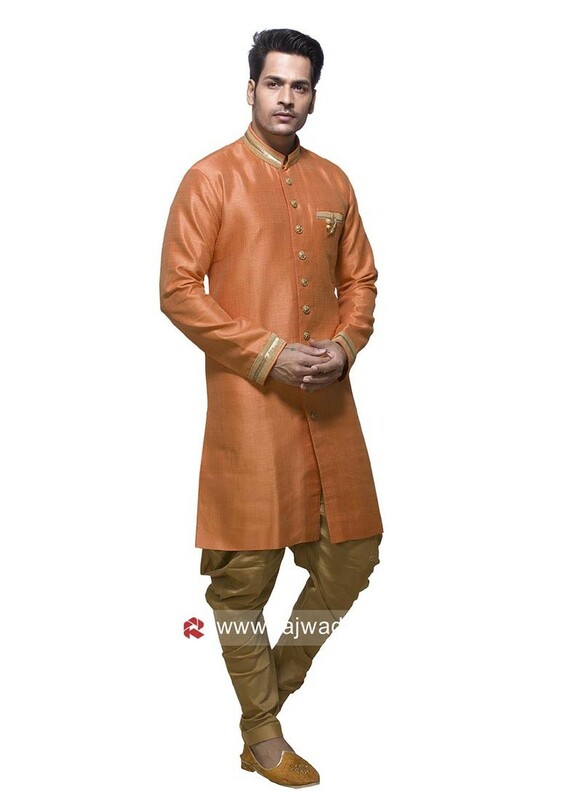 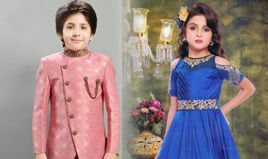 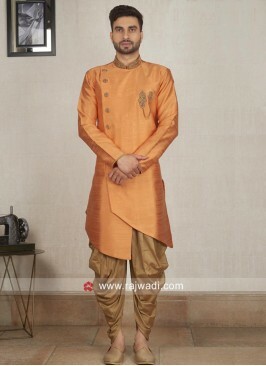 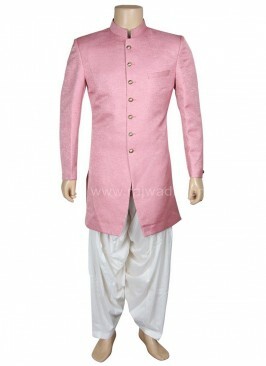 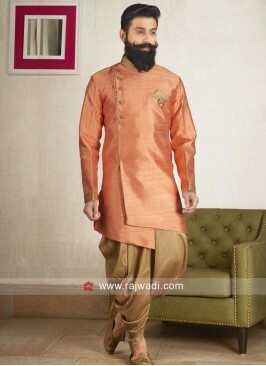 Make your celebration unique with this Dark Peach color Art silk fabric fancy kurta designed with Fancy Buttons. 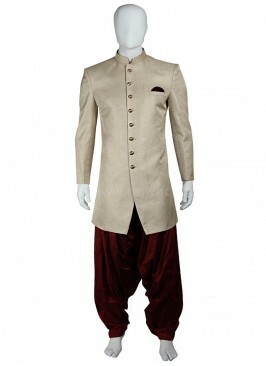 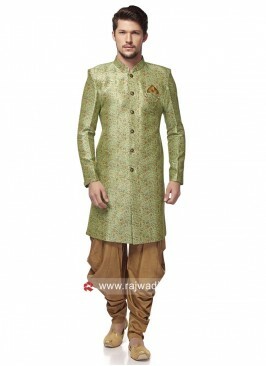 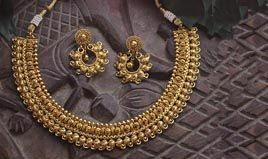 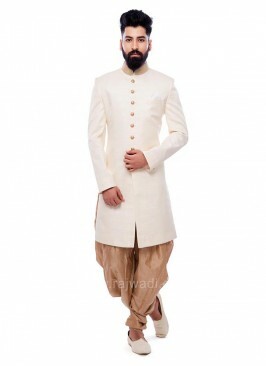 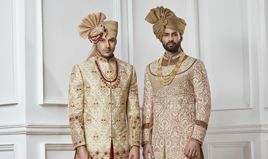 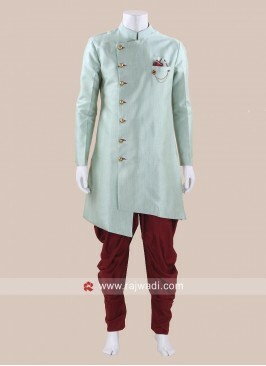 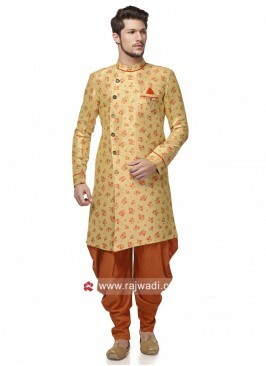 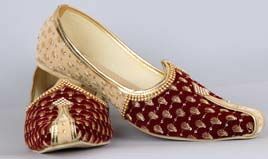 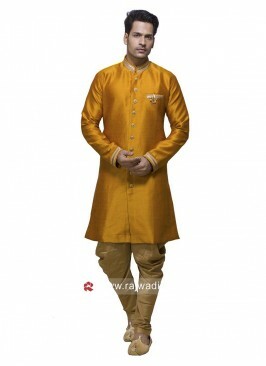 Available with Cotton silk Golden color contrast Bottom will create a classy look. 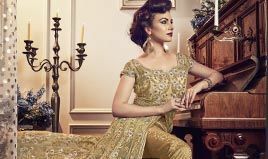 Art Silk Fabric Peacock B..
Art Silk Navy Patiala Sui.. 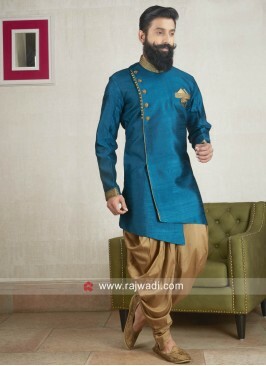 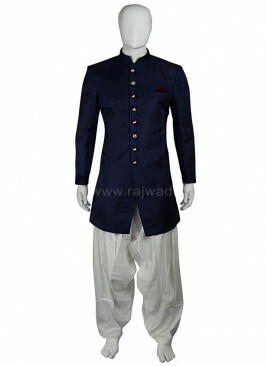 Silk Fabric Blue Patiala ..
Art Silk Fabric Mens Pati..